Advanced Navigation has announced that the company’s Spatial inertial navigation system (INS) has been successfully integrated into power cable manufacturer Nexans Olex’s hydrographic vessel. Spatial is a ruggedized miniature GPS-aided INS and AHRS (attitude and heading reference system) that provides accurate position, velocity, acceleration and orientation. It combines temperature calibrated accelerometers, gyroscopes, magnetometers and a pressure sensor with an advanced GNSS receiver. 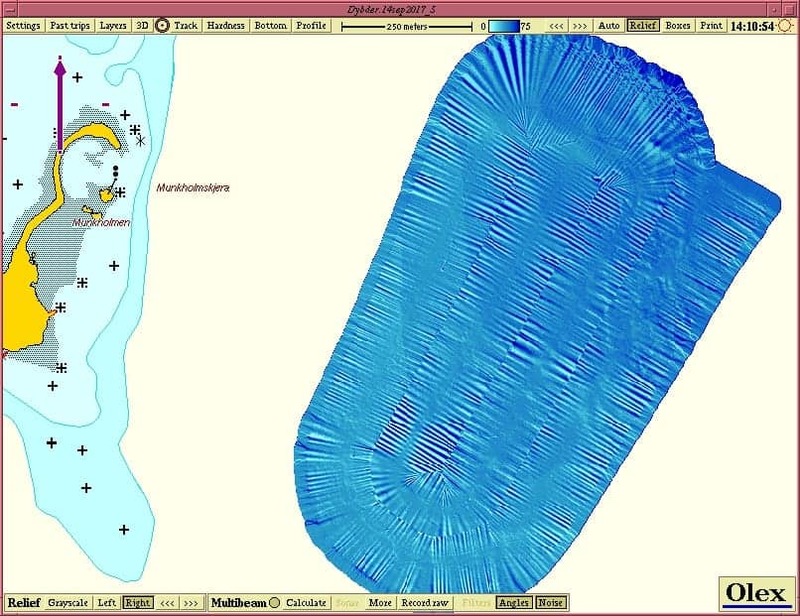 Olex required a new inertial navigation system in their multibeam sonar mapping systems for two key reasons. Firstly, they needed more accurate position & orientation data than their existing inertial navigation system could provide. Secondly, affordability was a central objective to help widen the market for inertial motion sensors and bring in customers who were previously lost due to the high costs. Spatial was chosen out of other navigation systems due to its ability to deliver in these two key areas. Another advantage of Spatial was its high compatibility, allowing it to be combined with Atec, Wassp, HGPS and many other solutions requiring inertial navigation. The use of the Spatial system resulted in higher resolution data and higher accuracy mapping. Precise navigation data is a key focus with Spatial, which provides 0.1 degrees accuracy in pitch and roll, 0.2 degrees in heading, and 5 cm or 5% in heave.